We have been measuring the physical world for a long time, so what’s changed? What is all the hype about? In a word, it's connectivity. We can now connect all of these disparate systems and literally instrument the entire world. The world is just beginning to recognize the enormous potential of connectivity, particularly in the industrial technology that makes our society work efficiently, and the insight that we can gain from all the data we acquire every day. We are now using data and connecting instruments that will have a significant impact on the way we farm, fly, design cities and so much more. 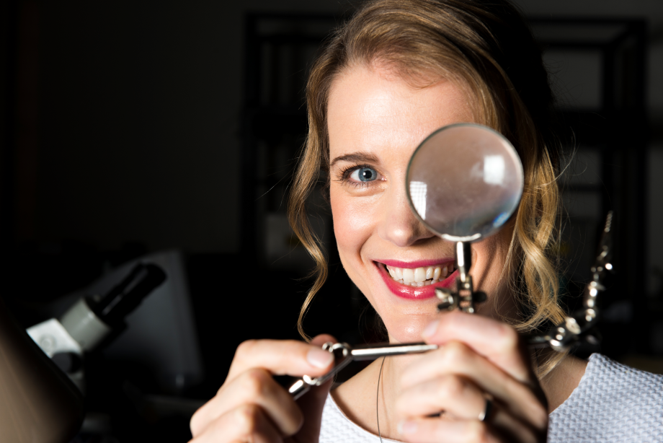 Professor Danielle George will share some of the projects she is working on and how the 'Internet of Things' is helping to solve some of the 14 World Engineering Grand Challenges – including Engineering Tools. This event has been organised together with the Sid Vale Association. Entry: £3 - cash only at the door.